Let God speak directly to His people through the Scriptures, and let His people respond with grateful songs of praise. 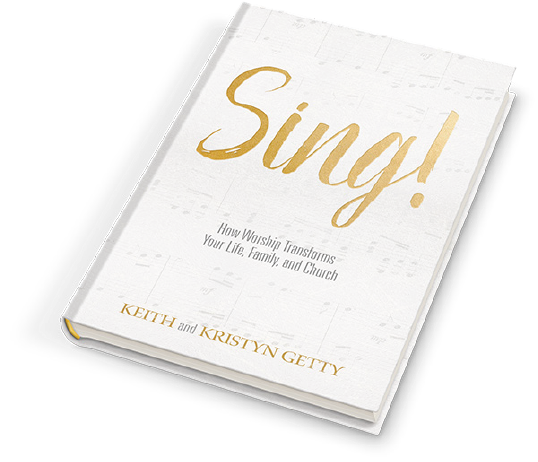 Luther was passionate and serious about the art and practice of music and congregational singing—a passion that today in many churches has arguably lost its focus. The theologian Ligon Duncan has said, “There is no part of the worship life more in need of reformation today than congregational singing.” But this reformation will not come by simply telling people to sing, any more than telling a child to eat something they don’t like makes much difference for very long. We need not only to know that we ought to sing as Christians, but to learn to love to sing as Christians. 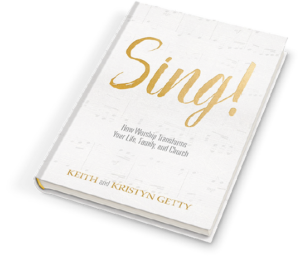 We have also added a few “bonus tracks” at the end with some more practical suggestions for different groups who are more deeply involved with church singing. But just before we start, a health warning. We want to be practical—but not prescriptive. We realize (and it is worth you realizing) that we are all limited by our own experiences. It is easy to assume that what we are used to or what we most enjoy is what God is most pleased by. Of course there are principles that transcend styles, but we naturally bring our own personality and bias to such an emotional subject as Christian singing. Yet in congregational singing, there is no one-style-fits-all template. We love singing at our home church in our community in Nashville. The Village Chapel uses acoustic musicians almost hidden in the corner of the room to accompany beautiful singing of three to four hundred on a Sunday, which often drops to a capella in rich harmony. 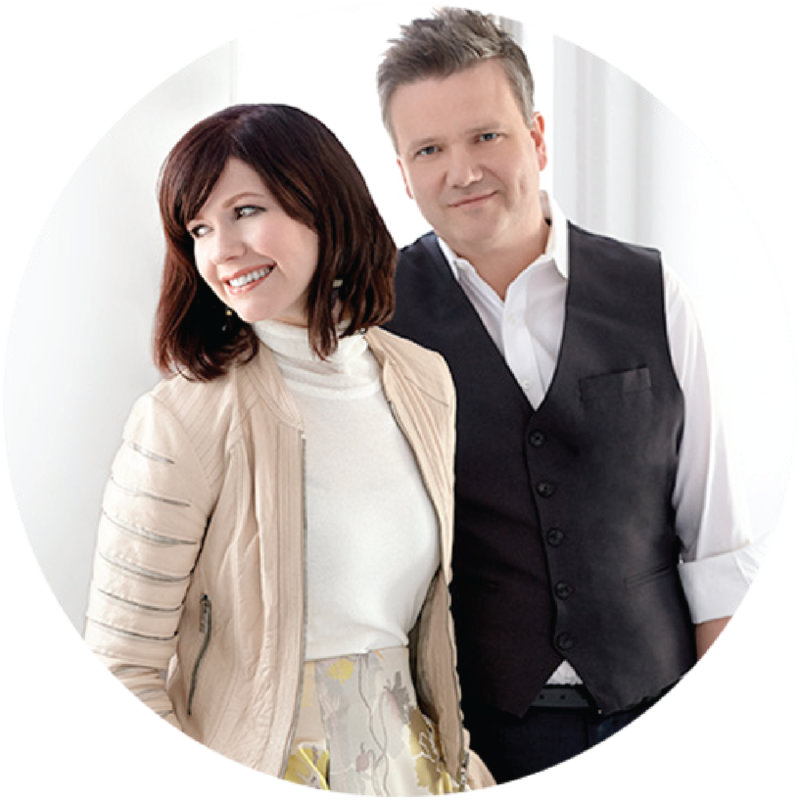 And we also love to lead singing at Times Square Church in New York City, which has a diverse congregation from more than one hundred countries, a vibrant Pentecostal gospel choir, and high-energy music. We have sung praise with thousands, and with just a few; we have played with full orchestras, and without any musical accompaniment at all. And each has been engaging, sincere praise that is authentic to that particular community and tradition. The more we interact with churches around the world, the more we are amazed at the beauty and colors and splendor of God’s creativity reflected in people singing His praise. And God intends for that people—a people joyfully joining together in song with brothers and sisters around the world and around His heavenly throne—to include you. He wants you, He wants us, to sing.